On arriving at Goa airport, get assisted and transferred by our tour representative to your pre-booked resort. After getting checked into the resort, take some rest for the day. In the evening, you can opt for going to take the enjoyment of a stroll around the beach or indulge in your favorite beach activity. Spend all the night long at the hotel. 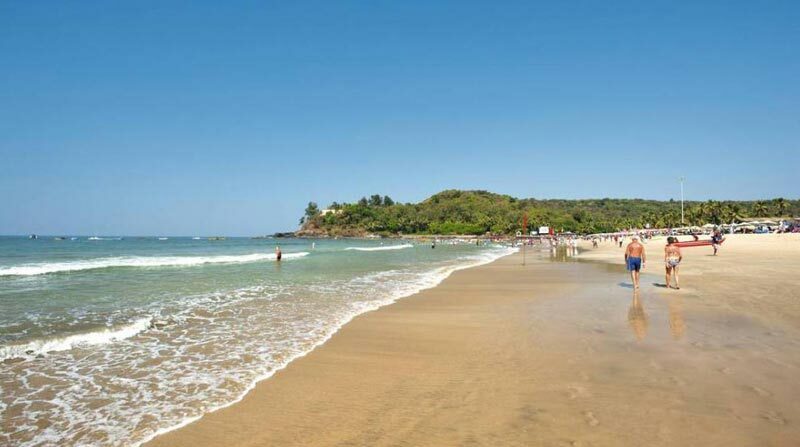 After taking your breakfast in the morning, get started driving towards North Goa to spend the day sightseeing around north Goa, while visiting the popular and beautiful beaches. And now begin your visit to ‘Cidade De Goa’ or ‘the City of Goa’ and now called ‘Old Goa’. Pay homage at the Basilica Bom Jesus, dedicated to Infant Jesus. The church is home to the holy remains of St. Francis Xavier. And, visit also other churches of North Goa comprising St. Francis of Assisi, St. Cajetan, Church of St. Monica and Se Cathedral. Explore the Museum of Christian Art, Archeological Museum and ‘Solar Souto Maior’ (an aristocratic mansion). While driving back through the city of Panjim, the state capital of Goa, take the enjoyment of viewing its matchless colonial architecture. While walking through the city, visit the bustling markets of Goa and shop for souvenirs and gifts. 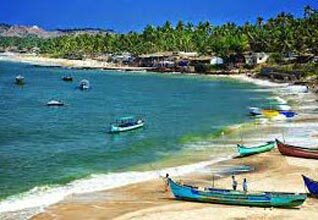 After taking your lunch at Panjim, proceed to Baga Beach, one of the most renowned, occurring and charming beaches of Goa. Take the enjoyment of water sports and then opt for going for some shopping at the Tibetan Market. Get back to your hotel to stay overnight. In the morning, take your breakfast and proceed towards South Goa. Start your visit to Margao, the capital of Salcette Taluka and the headquarters of the South Goa district. 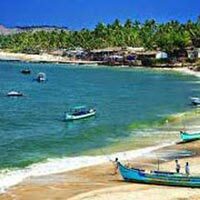 Enjoy the sightseeing of the main tourist attractions of South Goa comprising Mangeshi Temple, Colva Beach, Santa Durga Temple and some more attractions. Explore the historical ‘Largo de Igreja’, the Church square of Margao. After this head towards ‘Ancestral Goa’ which is a re-creation of Goan rural life. Visit the grand house - Menezes Braganza house in Chandor. After enjoying the long sightseeing tour of South Goa, proceed back to your hotel and spend all the night long there..